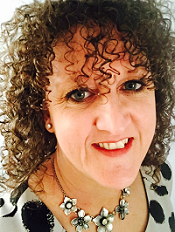 Stampin Up Demonstrator - Lynne Fahey (Spiralz and Curlz): The Pink Owls and Stampin' Up! 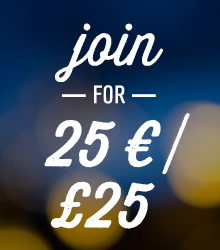 - Join my team for just £25!!! The Pink Owls and Stampin' Up! - Join my team for just £25!!! 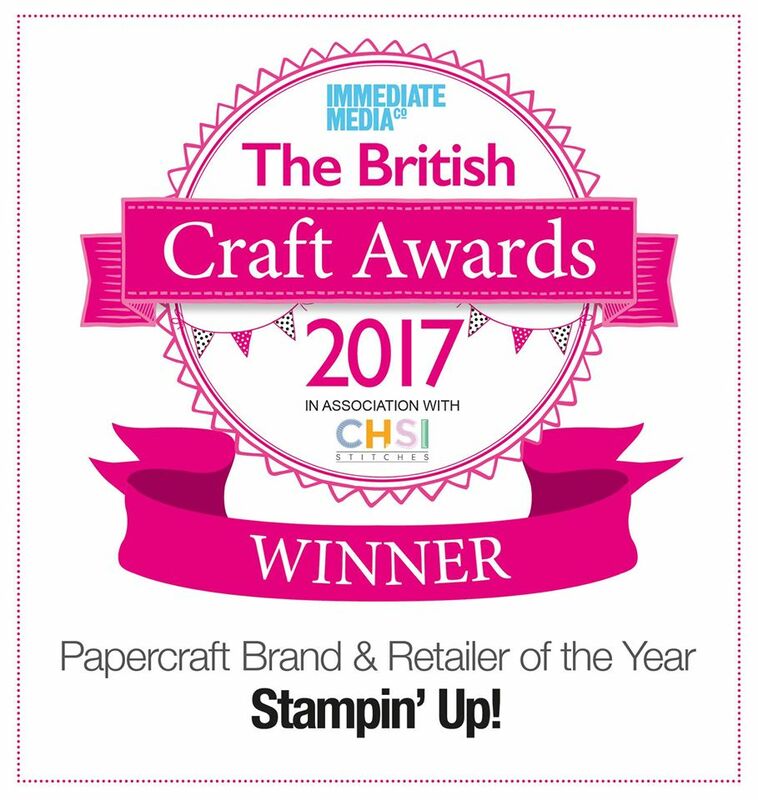 It is a fantastic time to join Stampin' Up! and purchase the starter kit as your first quarterly minimum won't be due till the end of March 2014. And booking for convention does not close till 10th October so if you would still like to join and come along to this amazing annual event there is still time. You may know that the Stampin' Up! starter kit is £99 and you can choose any products to add to your kit to the value of £130. It is super easy to do and if you follow this link, become a demonstrator with Lynne Fahey you can simply fill out the online forms and be a demonstrator the same day. In addition to this always wonderful deal, Stampin' Up! are offering a fantastic opportunity to everyone who joins between 7th-21st October to celebrate it's 25 year! Yes that's right, you can join Stampin' Up! for £25 for two weeks only. You can choose £25 worth of products to add to your kit and will receive a small business kit but you will be able to place your own orders and the first order of £150 within 45 days of joining is eligible for a 30% discount of the net amount (take 20% off the catalogue priced product). So if you have been wondering what it would be like to be a demo, to be able to order your own goods at a discount, see all the offers and promotions before anyone else and attend events and be part of a wonderful group then this opportunity is too good to miss. The regular priced kit will not be available between 7th-21st October, only the discounted kit of £25. I would love to answer any questions you may have so please get in touch for a chat without any pressure. Lynne Fahey 01280 824358 or lynne.fahey@gmail.com. And even more to be excited about! If you have a party and the sales are £250+ or if you place an order for £250+ you will get an extra £25 hostess benefits on top of the already generous freebies. That would mean at least £65 of freebies. if you would like a party or to place an order, please get in touch I would love to help. So lots to think about and if there is anything I can help with please get in touch, I would love to help.